Former NFL Star Jamal Anderson Is Banned From A Gas Station After Exposing Himself In Public !! Gas Station After Exposing Himself In Public !! 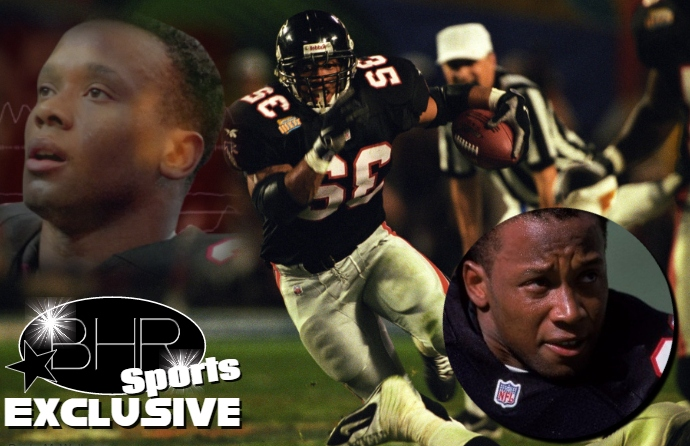 BHR Hollywood Reports..............Former Atlanta Falcons running back Jamal Anderson exposed himself to a gas station attendant at a QuikTrip near Suwanee, Georgia. The clerk at the convenience store chose not to press charges against Anderson, but the ex-NFL player was ticketed for trespassing and banned from the store, according to Captain Shane Edmisten of the Suwanee Police Department. Since the clerk did not want to press charges, the officers issued a ticket for criminal trespass rather than arresting him. The police also allowed Anderson to get an Uber ride home. If he returns to the QuikTrip in question he will be arrested on the spot. 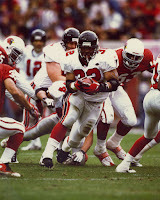 Atlanta selected Anderson in the seventh round of the 1994 NFL Draft. 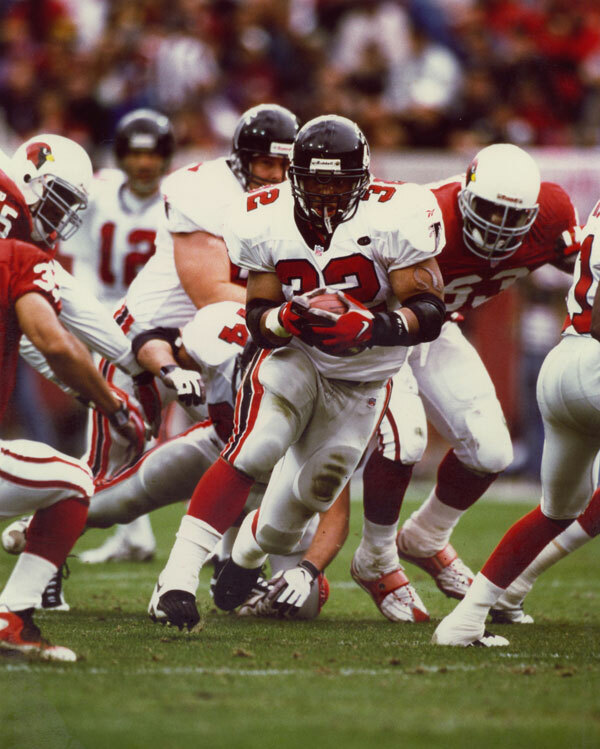 He went on to play in 88 career games, rushing for 5,336 yards and scoring 34 touchdowns. He was named a first-team All Pro in 1998 when the Falcons went to the Super Bowl.